Hurspierpoint College asked if we could create a nostalgic film of their school for their alumni. 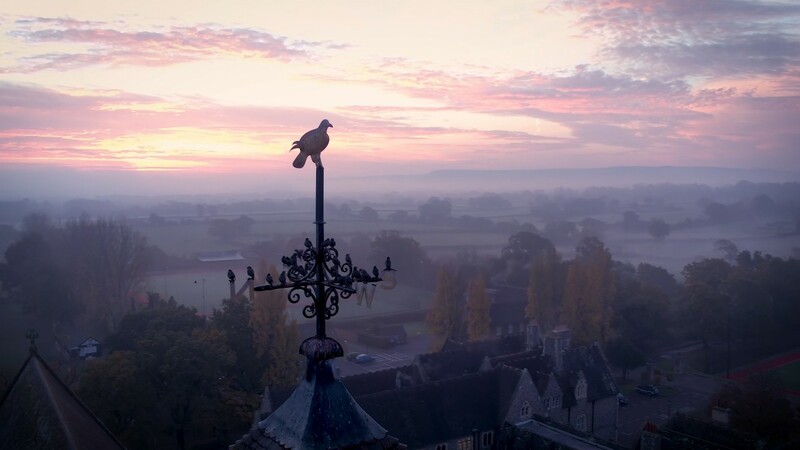 Over the course of a few months we spent time with them ground filming and drone aerial filming and capturing key events and places around the school that their past students would remember ; these included the dining hall, the ever so grand chapel, the boarding houses, CCF store and games pavilions. At the same time, we also wanted to show their old students the awesome new facilities that had been invested in by the school including, a new theatre, the academic quad, and the St John’s sixth form block along with their incredible sports facilities and pitches. The day we loved filming in particular was their annual ascent up Brighton landmark, Wolstonbury Hill. This age old tradition was one that was epic for us to film with our DJI Inspire 1 drone and the gathering at the trig point at the top with all the students made for an incredible shot.